The CW Television Network has released an official synopsis for the upcoming “Into the Speed Force” episode of The Flash, which is the sixteenth episode of the season and will air Tuesday, March 14. The last time Barry Allen communicated with the Speed Force — the omnipresent field that grants all speedsters their power — was late last season in the Kevin Smith-directed episode, "The Runaway Dinosaur." In that emotional episode, the Speed Force taught Barry to accept the death of his mother; however, not long after, Zoom killed his dead and sent Barry back into a depression spiral which led to him create Flashpoint and the post-Flashpoint timelines. Now, in Season 3, Barry will reach out to the Speed Force, asking it to help him with Savitar — who has been described as the "Dark Master of the Speed Force." BARRY TURNS TO THE SPEED FORCE – Desperate to stop Savitar and save his friends, Barry (Grant Gustin) turns to the Speed Force for answers. H.R. (Tom Cavanagh) gives Jesse (Violett Beane) some advice. Gregory Smith directed the episode written by Brooke Roberts & Judalina Neira. 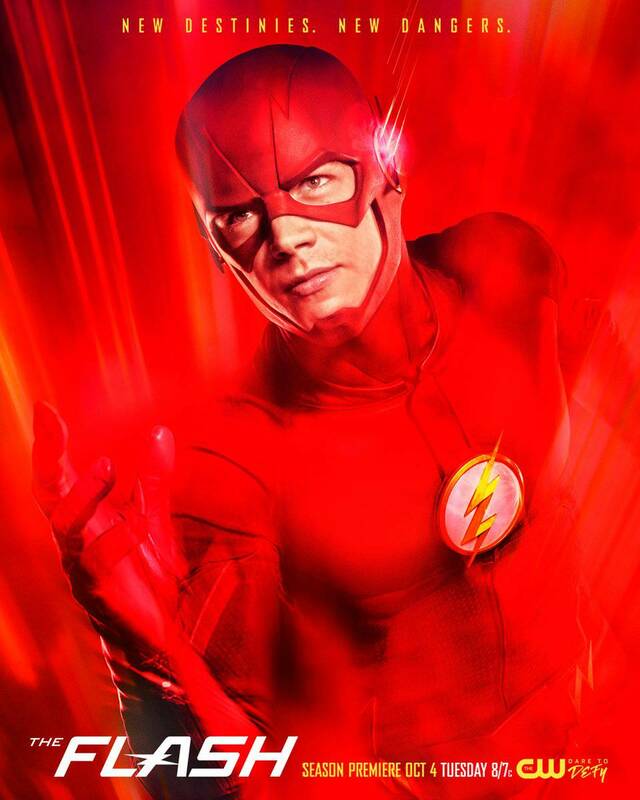 The Flash airs Tuesday nights at 8 p.m. ET/PT on The CW.